Check out our new fabric surfaced coasters with a thin rubber backing! They are 5" x 6" and just 1/8" thick. They could be mistaken for mini-mouse pads and I suppose if you wanted to use them as one you could! But either way you can enjoy this set of 4 any way you like. They are dye sublimated and will not wipe off/fade or run. 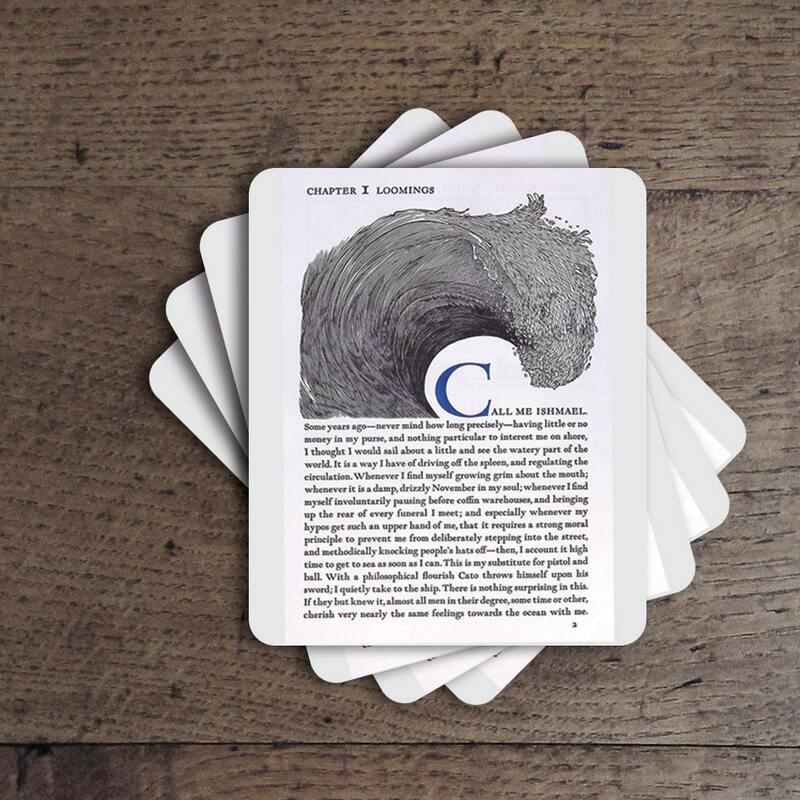 Coasters are a popular and fun way to say what is on your mind! The brilliant colors and vast array of designs, you will be able to find one for almost any occasion! Awesome coasters. Sort of like tiny mousepads. =) My dad is going to love them! Great communicative seller, who gave me gift wrapping too when I asked about it. Thank you!